This book was great! I have to warn you that I yelled a third of the way through and almost didn’t finish reading it. Just know when you get to the part where you are BEYOND ANGRY at what just happened, keep reading. It gets better. I have never read a book from so many different perspectives before. At first it was annoying, and I couldn’t keep track of what was going on. But eventually I kept up with it, and I think it added something special to the book. It was like an omniscient point of view. That’s not my preference when reading, but it worked well for this book. 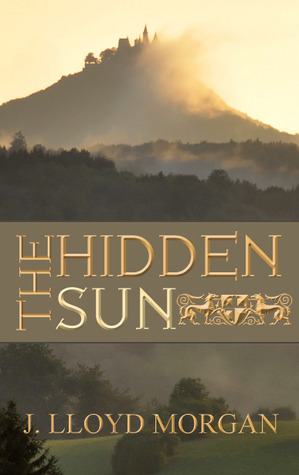 The Hidden Sun was exciting, full of romance, suspense, and action! I love books with knights and sword fighting! Go read it. You’ll enjoy it. I’m looking forward to the next book in the series. I received the book from Walnut Springs Press. Thank you! I am not paid for my reviews. My reviews are solely my opinion. 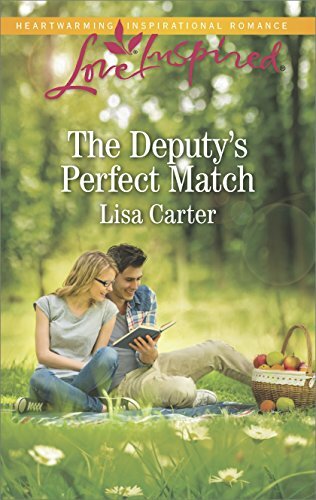 I have this one for review too, and hope to read it soon.